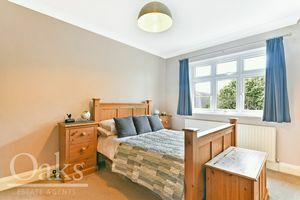 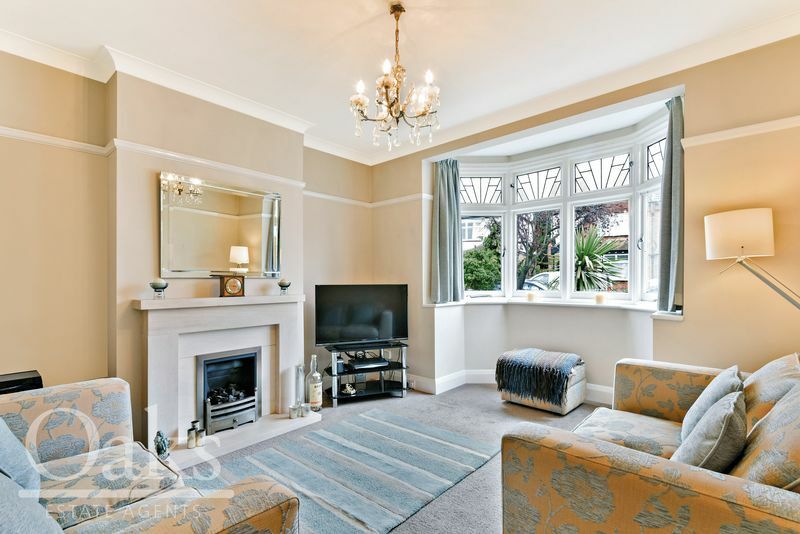 A truly exceptional period family home offered to the market in exceptional order throughout. 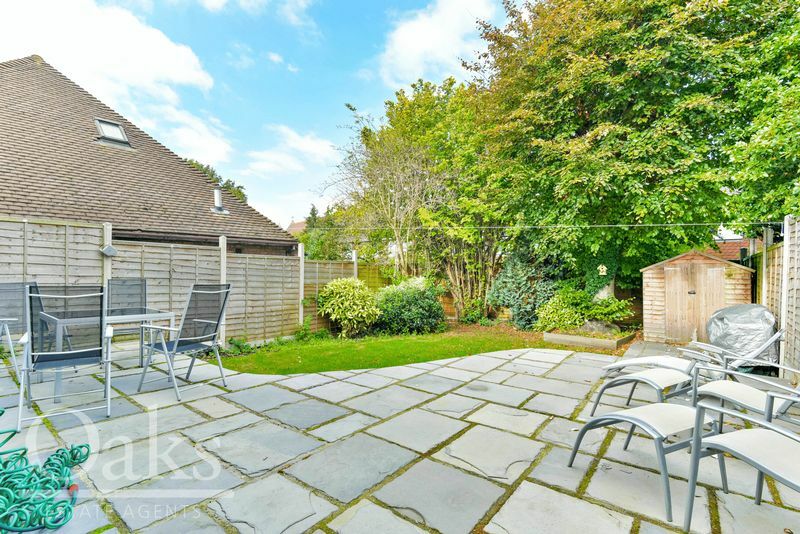 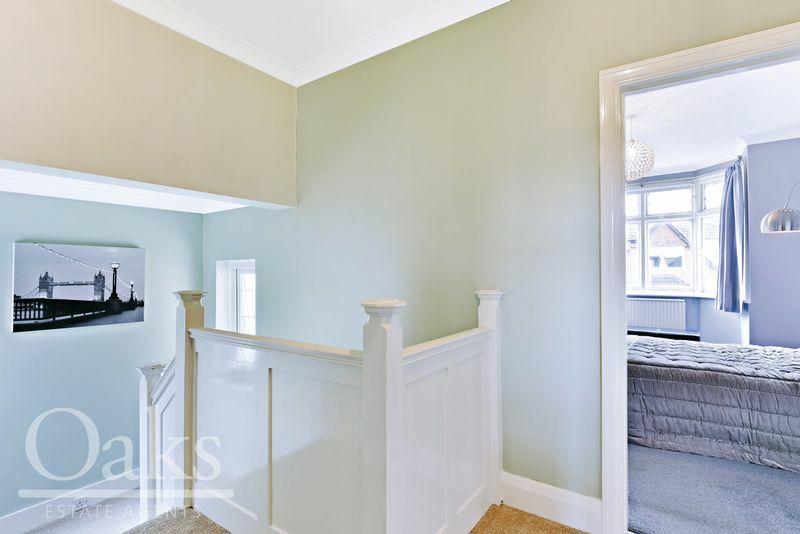 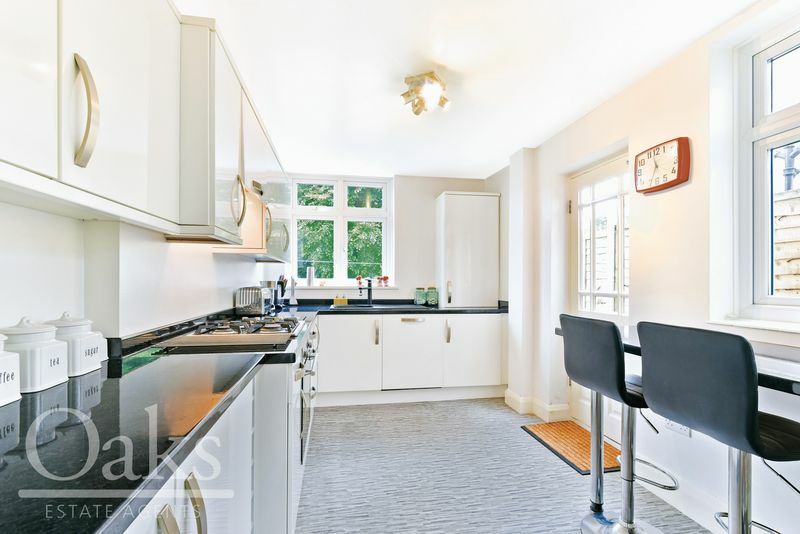 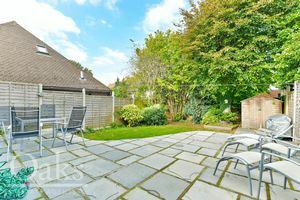 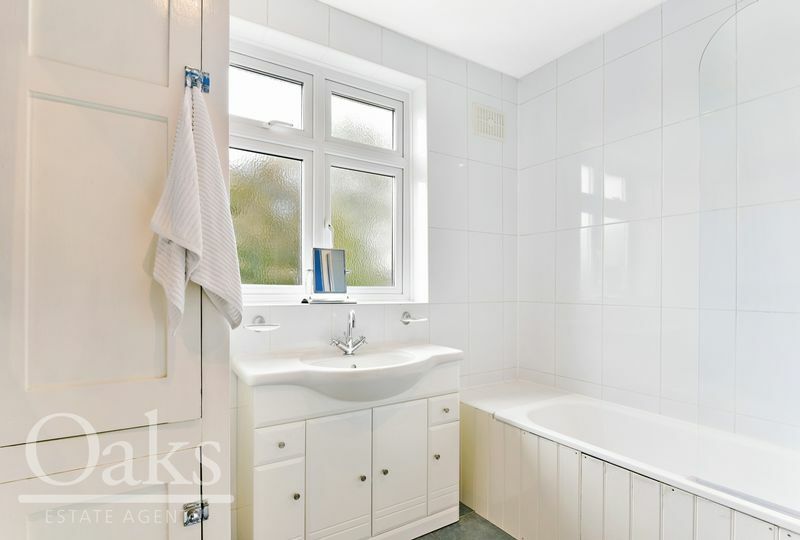 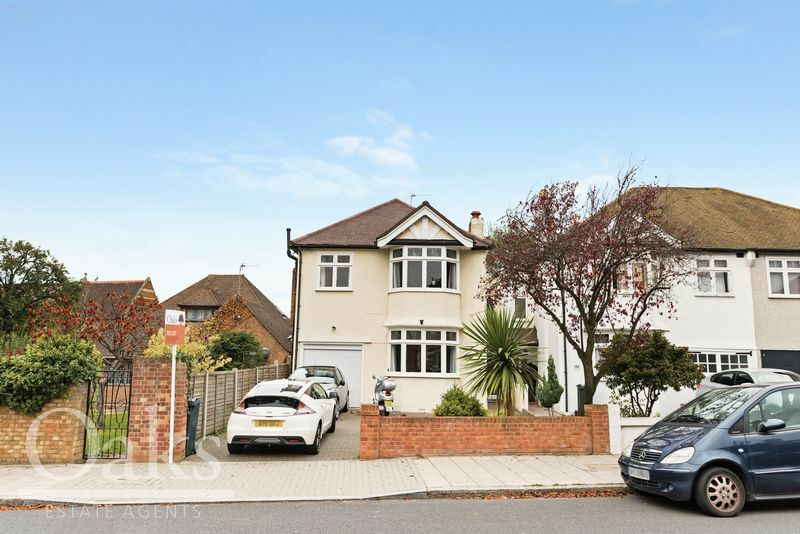 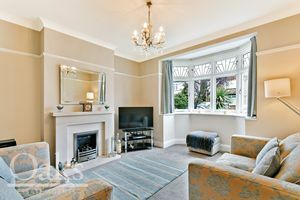 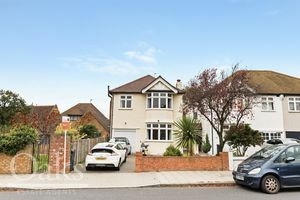 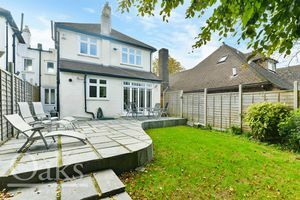 Spread over two floors this beautifully presented family home comprises of two spacious reception rooms with feature fire places, modern fitted kitchen with integrated appliances and access to secluded garden with patio area. 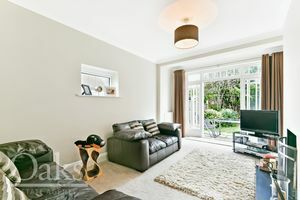 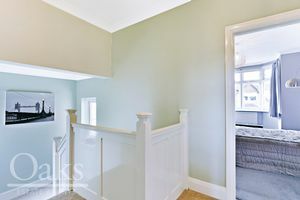 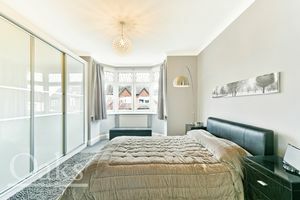 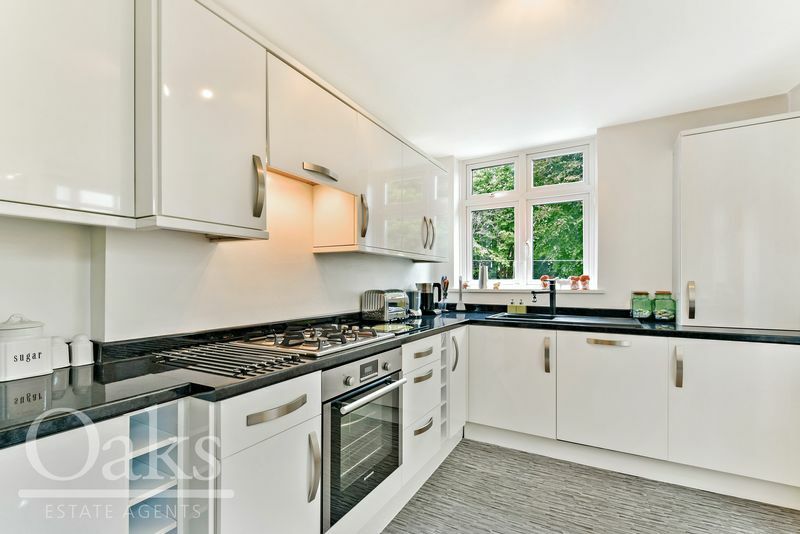 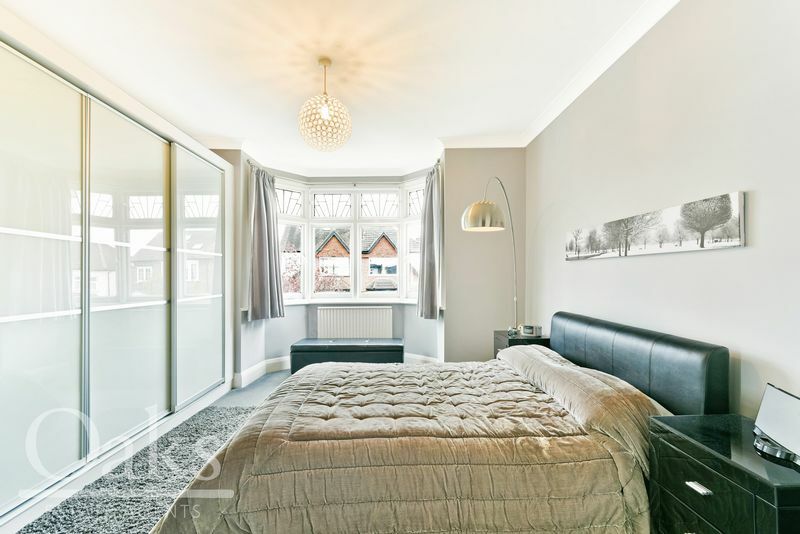 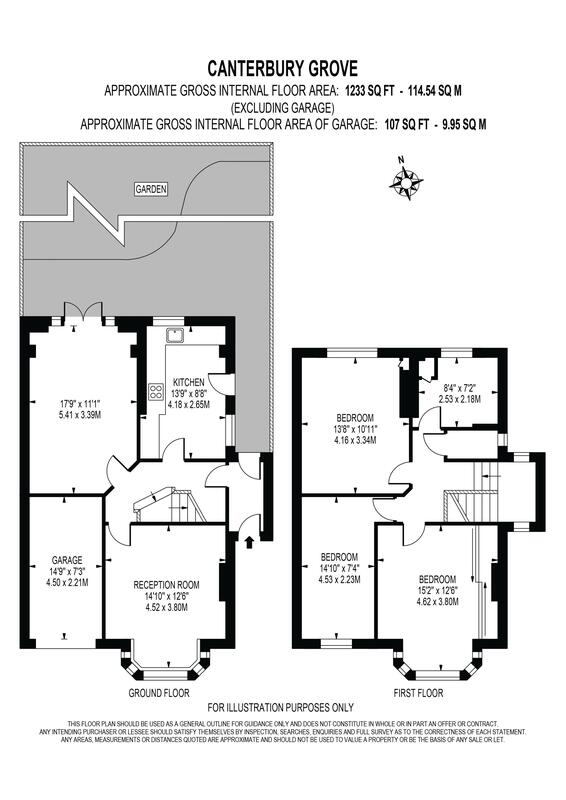 As you make your way to first floor you are welcomed by spacious landing, providing access to three large double bedrooms, stunning family bathroom & well sized loft area. This stunning home further benefits from being positioned within catchment of ‘Outstanding’ local schools & fantastic local amenities.